As grants manager, Renie provides guidance and interpretation related to compliance with ever-changing sponsor policies pertaining to the financial execution of sponsored projects. Renie provides processes, procedures and reports to improve service to faculty and administrative staff. He also develops spreadsheets and databases to create tools for state budgets, service centers, etc. Renie has a Bachelor’s degree in Accounting from the University of Missouri - Columbia and a Master’s degree in Public Administration from the University of Nebraska - Omaha. He has been a presenter for regional and national NCURA conferences. 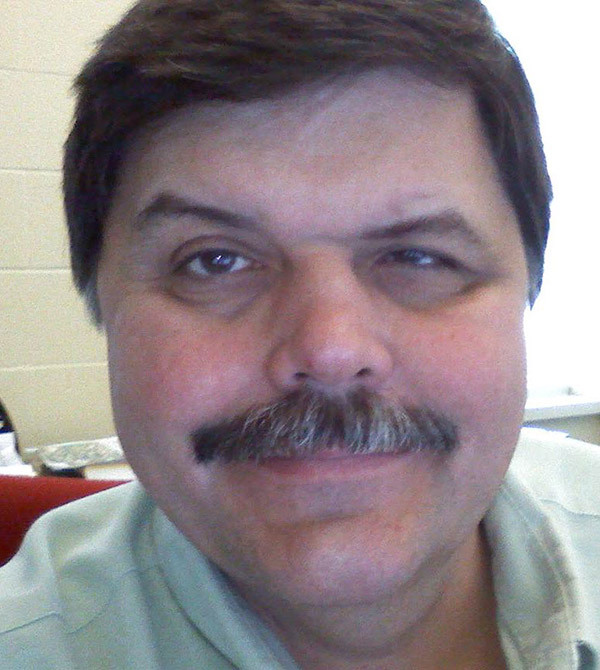 He has worked with sponsored projects and process improvements for 17 years at UNMC, Boise State University and UNL.